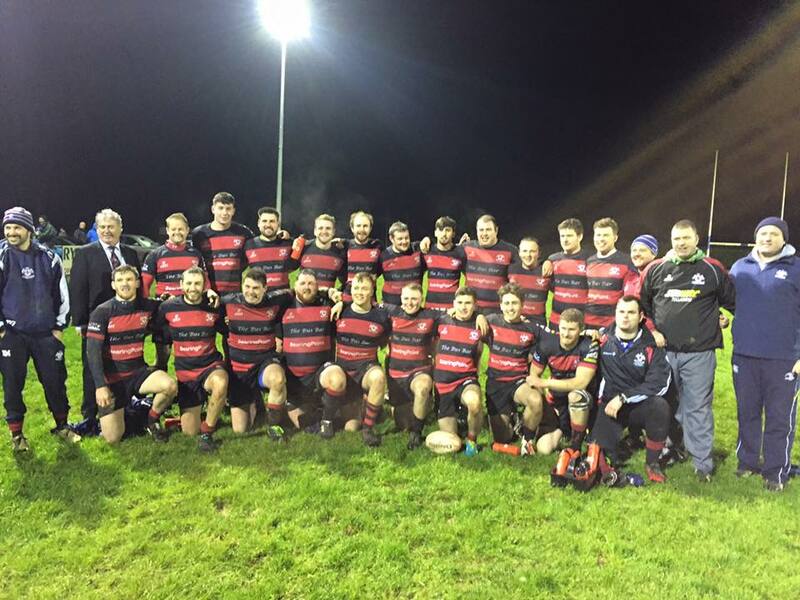 Tullamore J1s were crowned the 2016 Midlands Plate Winners on Sunday evening in Edenderry RFC, in what was an exciting game of rugby that was played with a high level of skill and intensity. Edenderry dominated the play in the first half of the match and at the break, the scoreboard read 10 - 8 in favour of the home side. The second half was a very different affair with Tullamore dominating territory for the majority of the half. It was a nail biting last five minutes for Tullamore as Edenderry were camped on the try line in search of a converted try in order to win the match. Thankfully the visitors defended manfully and successfully kept their opposition at bay. Every one of the Tullamore players, with the bench very much included, put in a huge effort on the evening, but the work rate of the team captain Greg Walsh was awesome to say the least and certainly deserved a man of the match award. Tullamore had tries from Sean McCabe and Greg himself, along with full back Mark Whelan who was successful from the boot. The President of Leinster Rugby was on hand to present the trophy to Tullamore captain Greg Walsh, which along with the winning medals were presented in the clubhouse following the match.